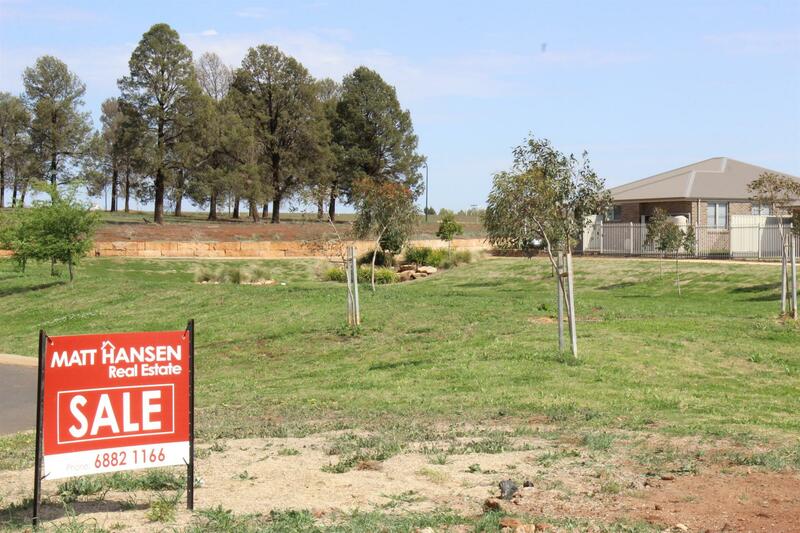 Situated in the prestigious Outlook Estate, 2 Sherrard Crescent is just waiting to be snapped up by the right savvy purchaser. 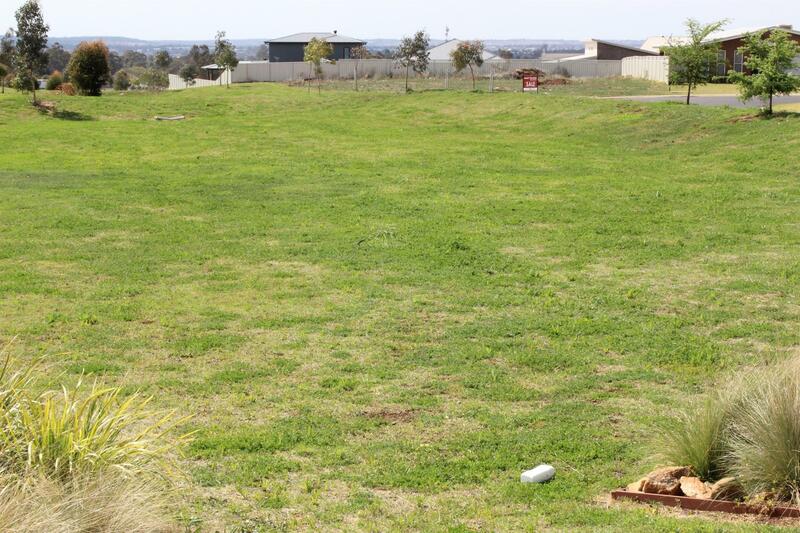 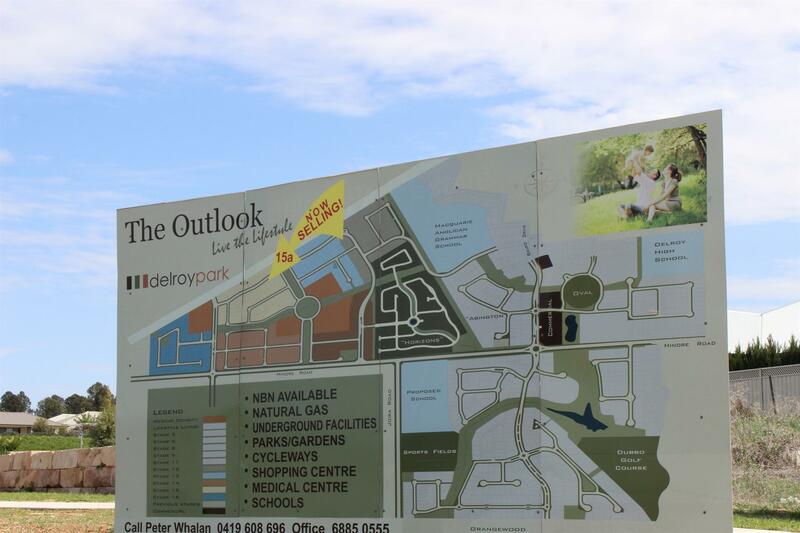 This 565m2 block is the perfect place to build your dream family home - situated close to Macquarie Anglican Grammar School and the Delroy shopping precinct, and only a stones throw from the Golf Course and Taronga Western Plains Zoo. 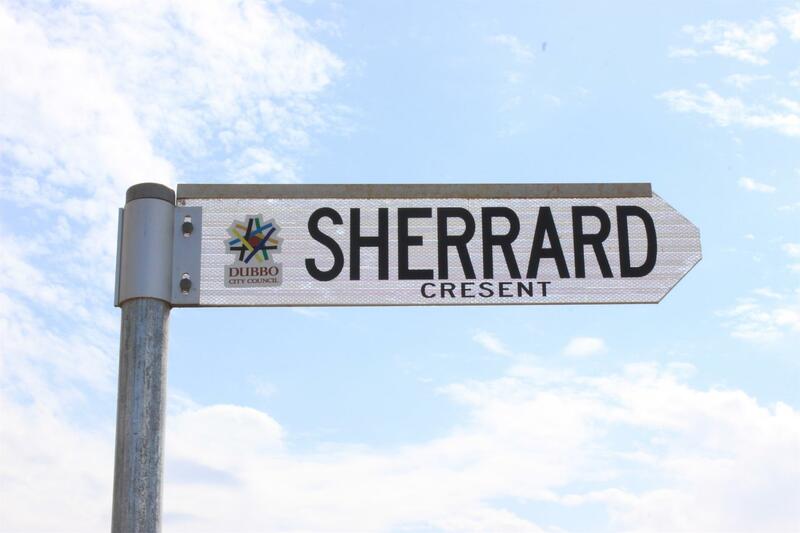 If you’ve been waiting for the right block to get started on building your forever home, 2 Sherrard Crescent is for you ! 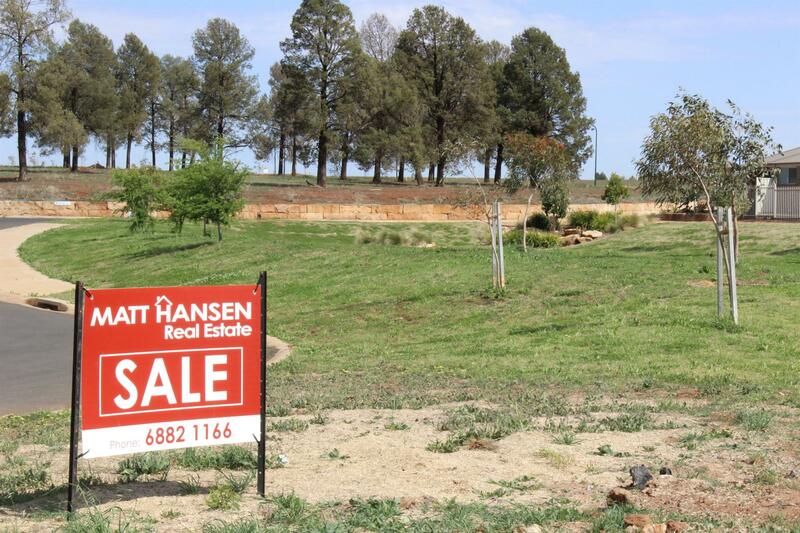 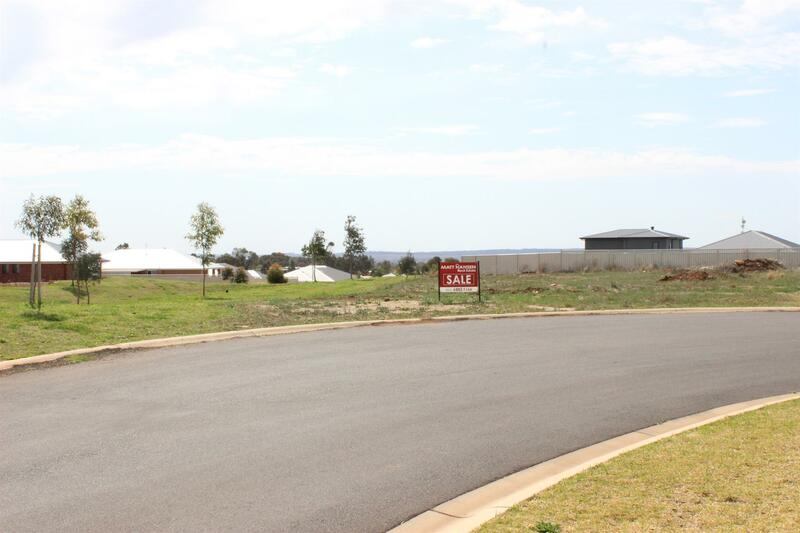 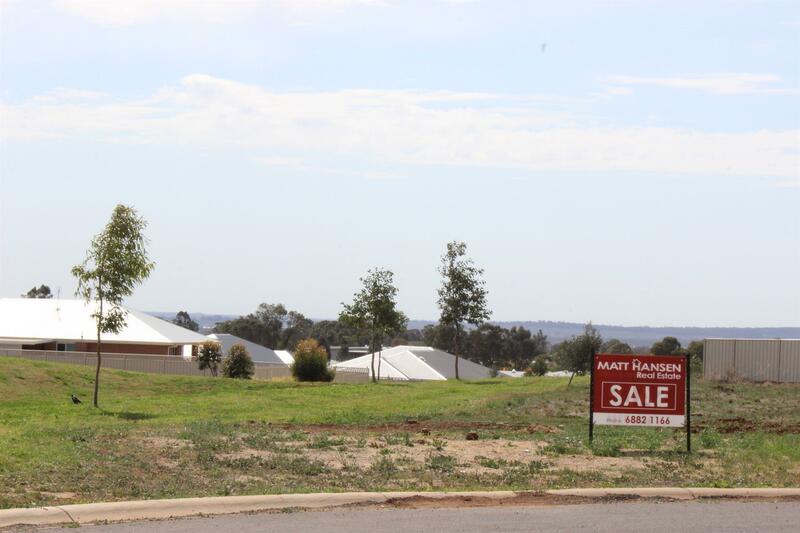 Dear Matthew, I am interested in 2 Sherrard Cres, Dubbo, NSW 2830, Listing Number 2840554 which I found on http://matthansenrealestate.com.au.